This build will be featured in our upcoming book Hit the Road, Jack. Due out next year. 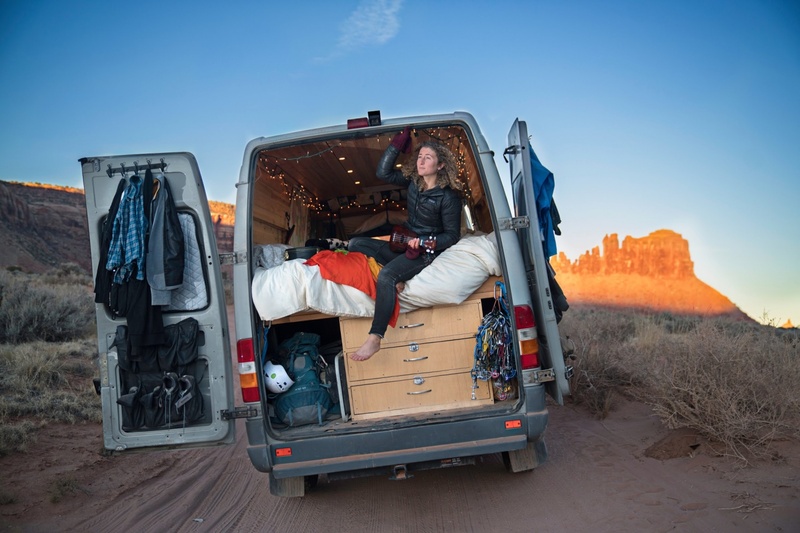 We are doing a book on adventure rigs, and we are looking for custom trucks, vans, cars, and trailers that you use for adventuring around the world. Would you like to be a part of the book? 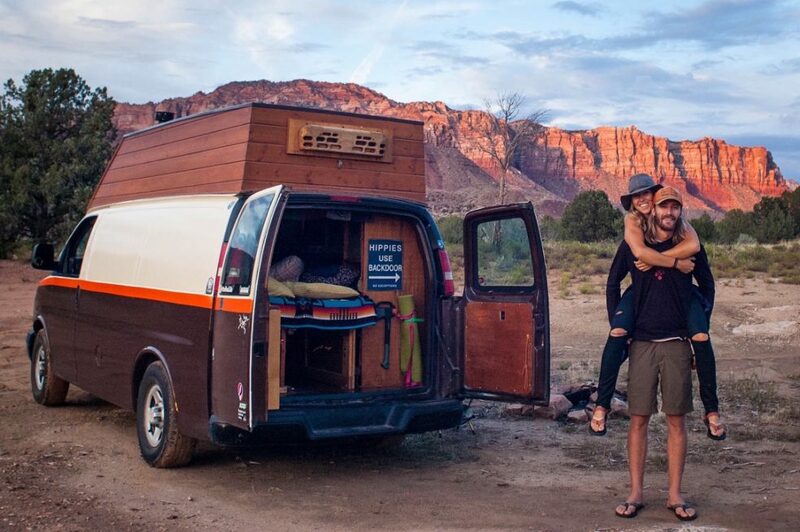 Please send Evan an email with a little information on your rig — as well as a picture — to evan@shelterpub.com. Pictured above is Kaya Lindsay and her beautiful Sprinter van, check out her Instagram, webpage and YouTube channel.